Afghanistan's National Security Adviser Hamdullah Mohib criticized the Trump administration's handling of peace talks with the Taliban. 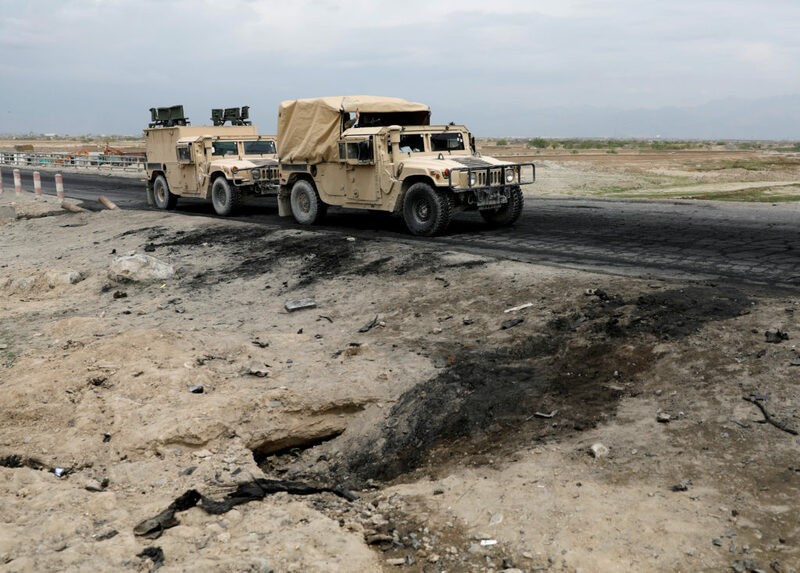 Militants in Afghanistan set off a suicide blast and stormed a construction company near the airport in Jalalabad. Zalmay Khalilzad said he hopes a final deal is clinched before Afghanistan's presidential election in July but stressed many issues remain to be resolved.